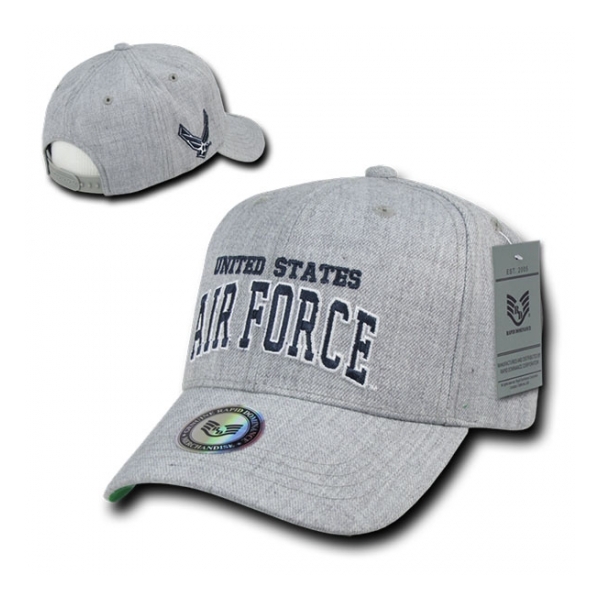 Our heather grey military ball cap is made of 85% Acrylic and 15% wool with an integrated cotton sweatband and a pre-curved bill. 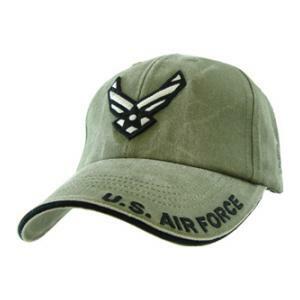 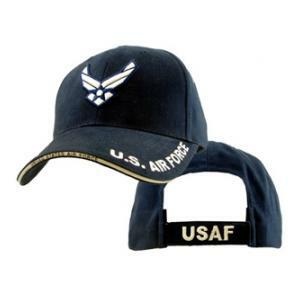 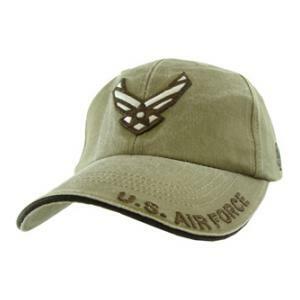 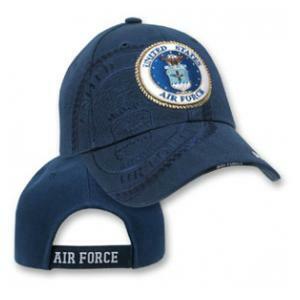 Our Workout Military Branch Cap is the ultimate cap. 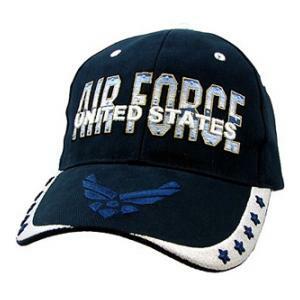 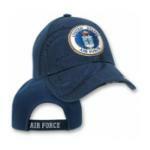 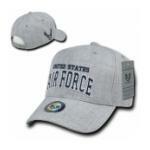 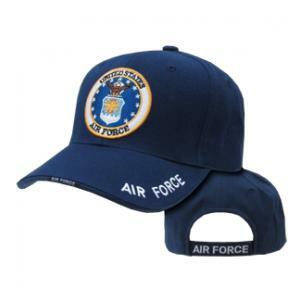 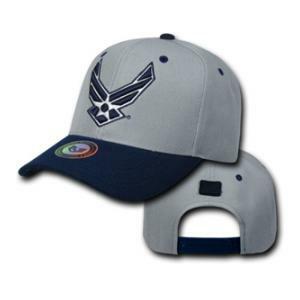 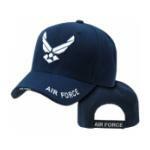 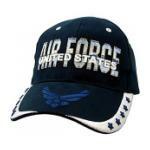 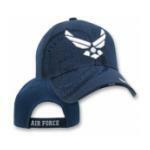 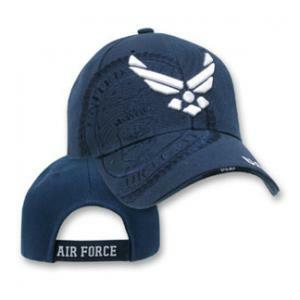 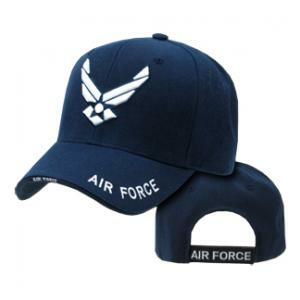 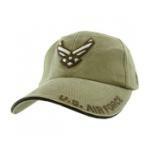 It features 3-D High Definition embroidery on the crown, embroidery on top of the bill, and an plastic snap back closure. This is a constructed 6-Panel cap with top notch workmanship.